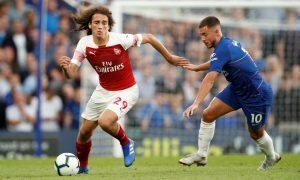 Pressure: Last chance saloon for £27m-rated Arsenal man vs Watford tonight - Verdict | The Transfer Tavern | News, breakdown and analysis on all things football! Arsenal fans will be reaching a new level of anxiety ahead of their encounter with Watford at Vicarage Road on Monday evening with the big possibility of out of sorts defender Shkodran Mustafi might have to be named in Unai Emery’s starting lineup. The Gunners will be without talisman Sokratis Papastathopoulos due to suspension, which means Mustafi will most likely partner Laurent Koscielny at the back. Indeed, the German has had a terrible season and it won’t be a big surprise if he is sold off in the summer transfer market. 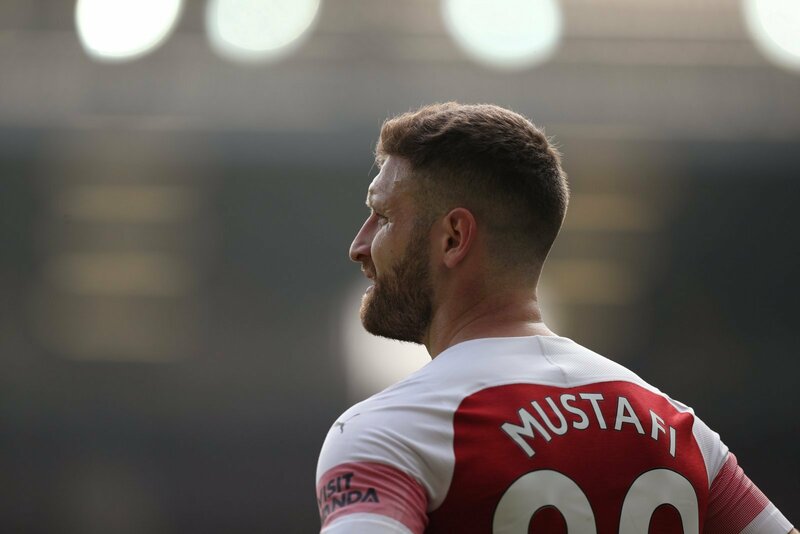 But, if Mustafi wants to salvage his Arsenal career and future he will need to step up the occasion big time from Monday onward as the Gunners can’t afford to drop any unnecessary points before the season concludes. Arsenal are in a tight race for a top-four finish and will need to start picking up points on the road after some poor away performances this season. If Mustafi, who is valued at £27 million (by Transfermarkt), continues to be as inconsistent as he has this whole campaign, then Arsenal will find it tough to beat the likes of Watford and Wolverhampton Wanderers, who they also still need to face away from home. Emery is expected to play with a back-three formation again on Monday evening, which will make Mustafi’s responsibility even bigger and more important. If he can remain calm under the pressure and focus on the job at hand then Arsenal might have a chance of putting the Hornets to the sword. But, if he continues to make half-hearted challenges and not give his full commitment on the field then it could be another long 90 minutes for Arsenal. The nerves. Oh God, the nerves.